Celebrate Ireland's dramatic surfing coastline with a unique new design from Malham. 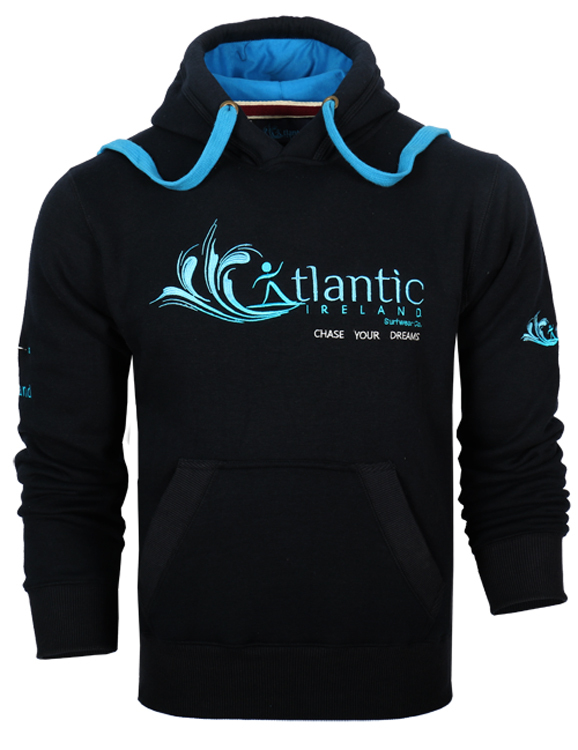 Our Atlantic Ireland Surfwear Co. Adult Hoody is soft and stylish. Chase your Dreams!